An evening of peculiar and rarely seen vintage British science films, accompanied by human, theremin and robot band Spacedog and a DJ set from Edinburgh’s resident retro futurists Project Moonbase. Rocket Lolly is packed with historic gems: 1960s infrasonic terrors, parapsychology experiments and a vision of the ‘future’ (1955) made in 1935. We’ll also show you an eerily prescient vision of a world dependant on a giant computer network filmed in 1960. Please wear something red, green or blue for a sonification experiement. 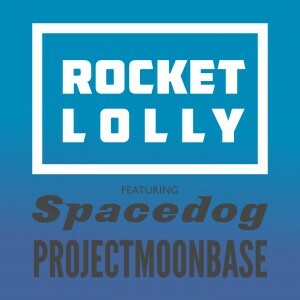 This entry was posted in announcement and tagged live, rocketlolly, sciencefestival, Spacedog. Bookmark the permalink.